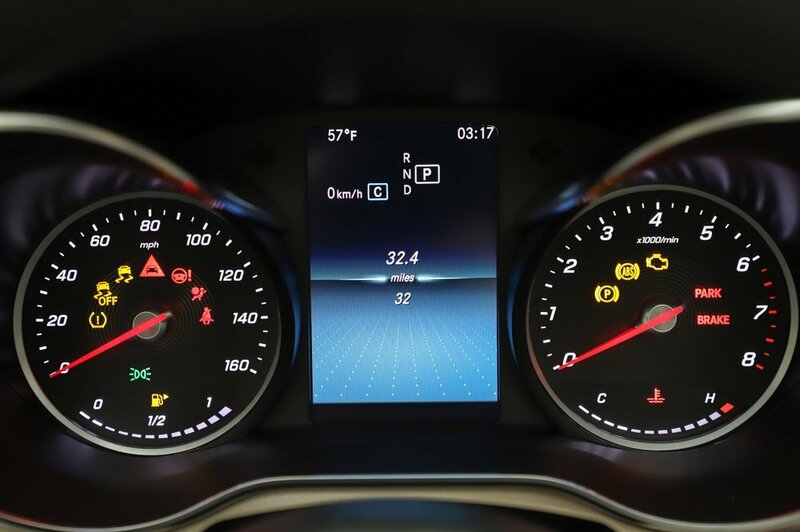 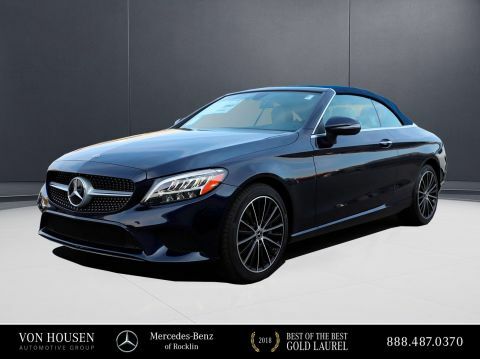 Boasts 29 Highway MPG and 21 City MPG! 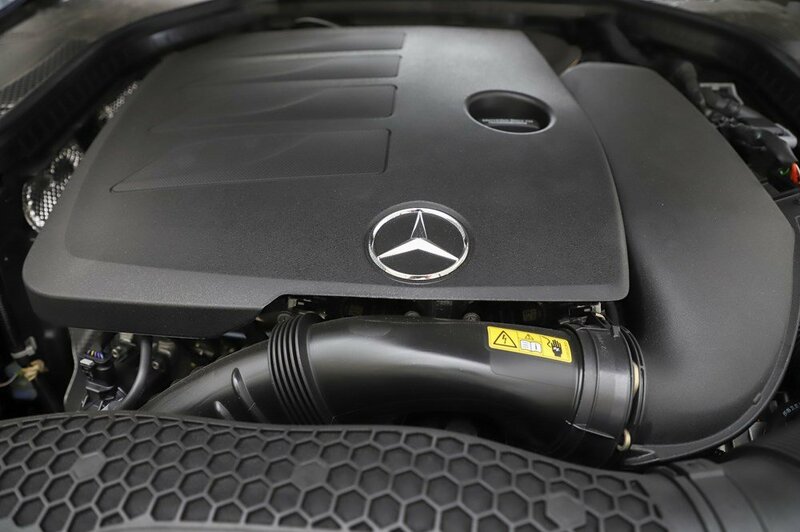 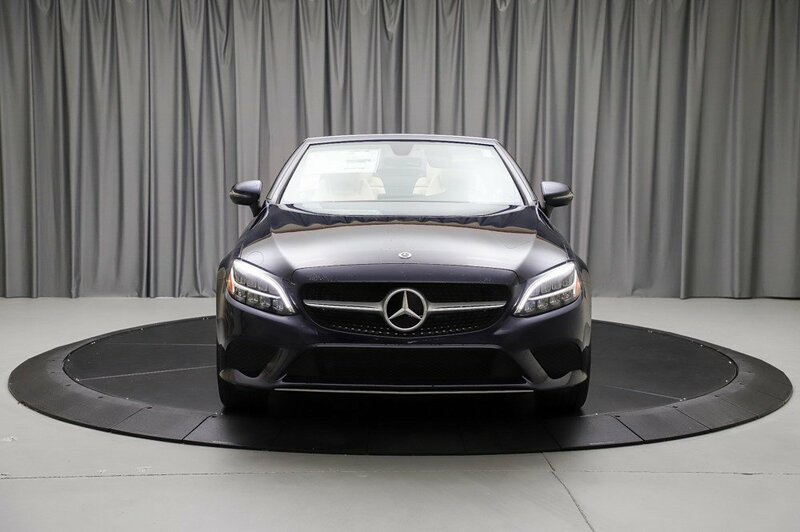 This Mercedes-Benz C-Class boasts a Intercooled Turbo Premium Unleaded I-4 2.0 L/121 engine powering this Automatic transmission. 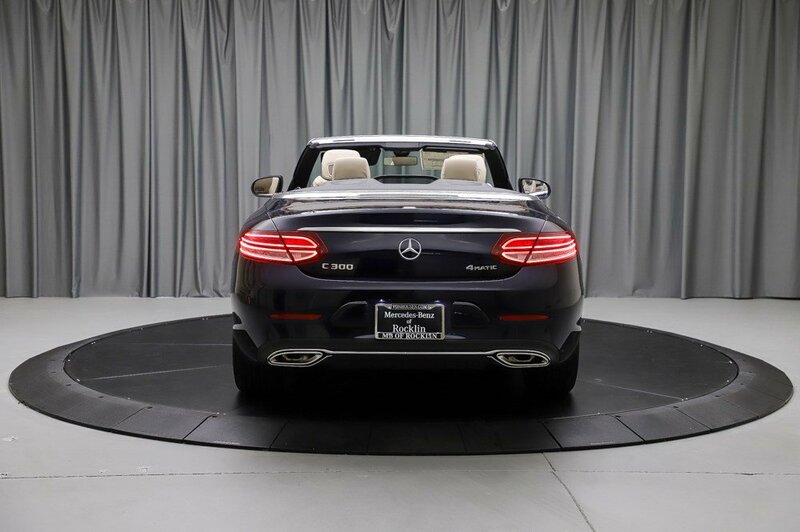 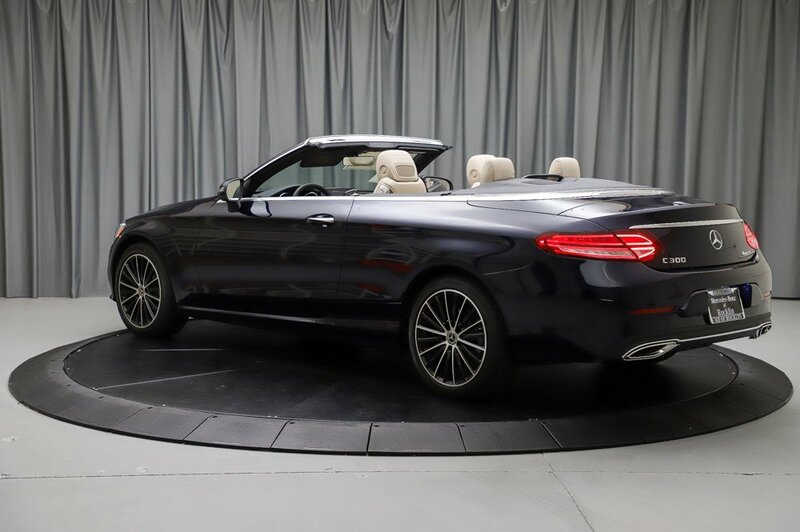 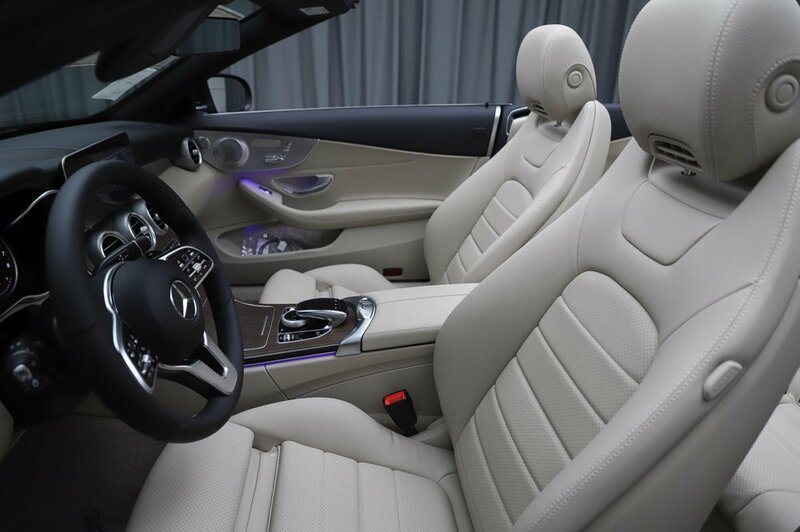 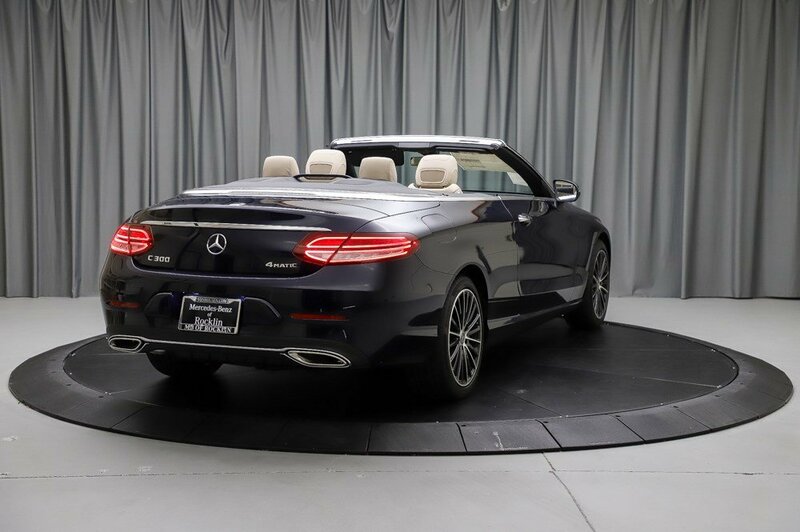 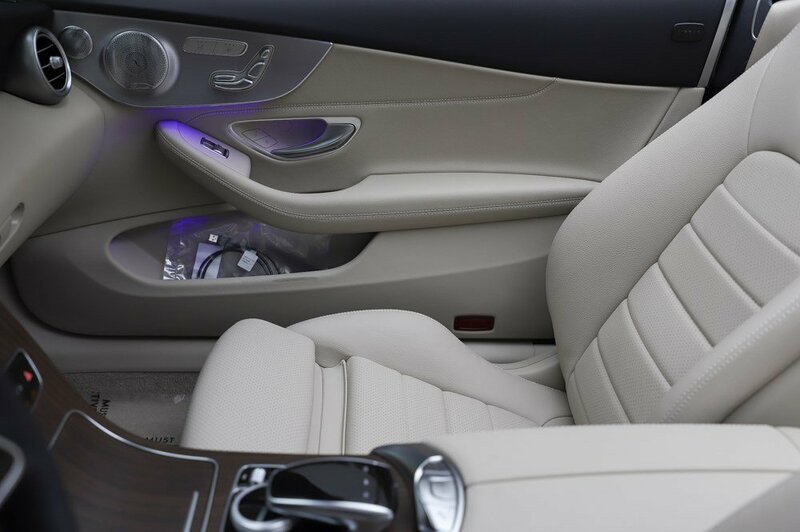 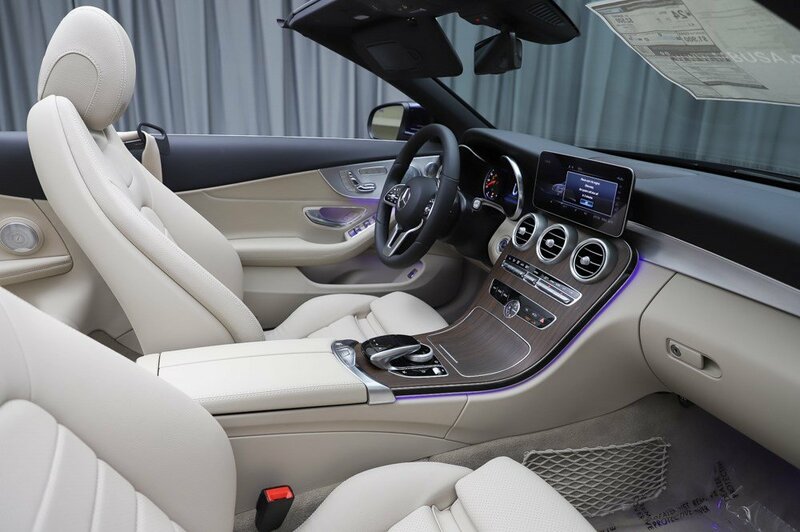 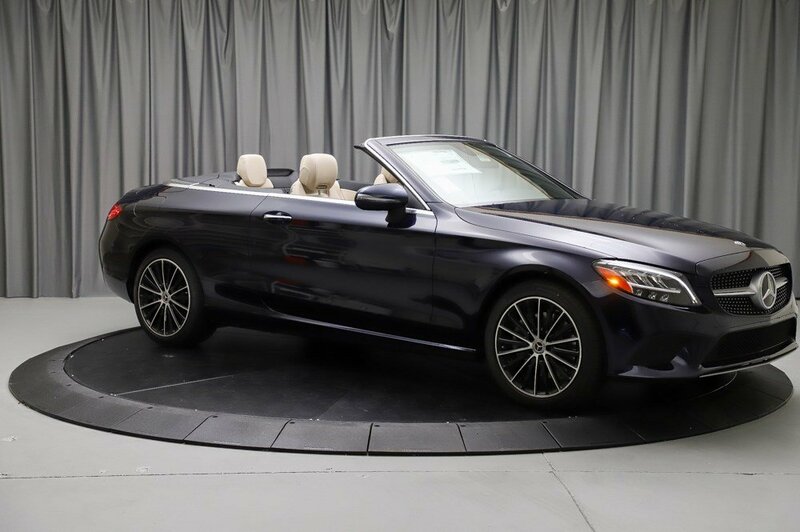 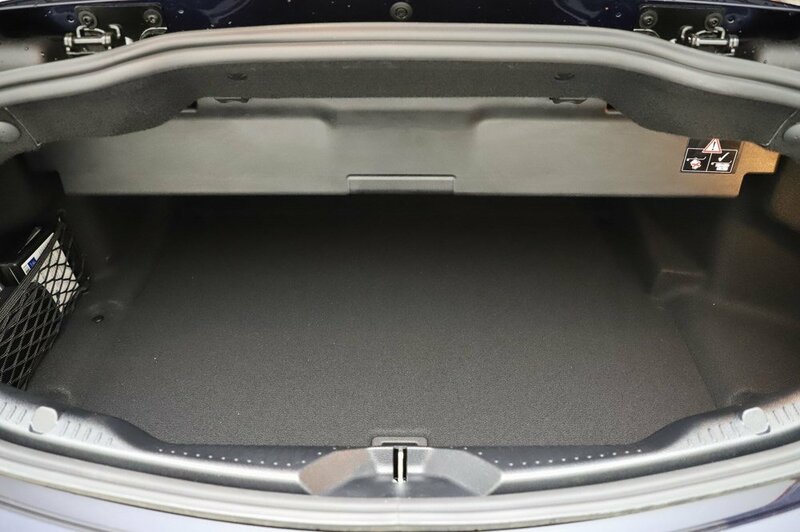 PREMIUM PACKAGE -inc: AIRCAP®, Cabrio Comfort Package, Semi-Automatic Trunk Separator, SiriusXM Radio, 6-month All-Access plan trial, Power Folding Mirrors, Burmester Surround Sound System, Window Grid Antenna, Wheels: 18 Split 5-Spoke. 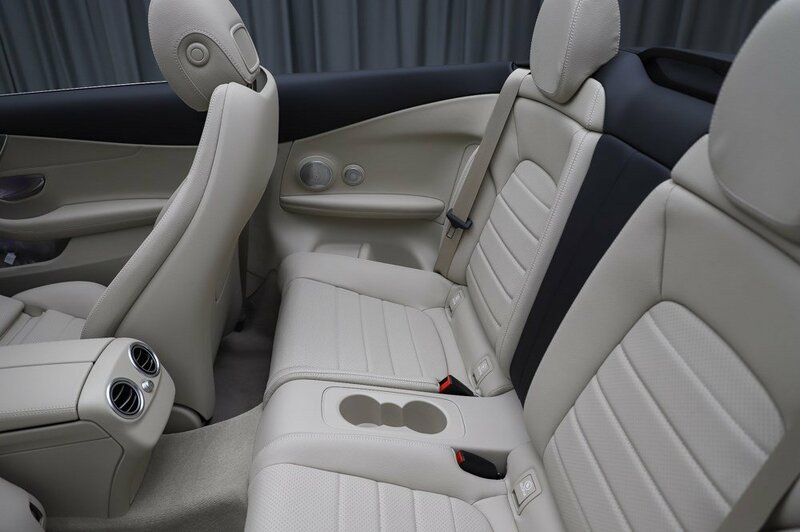 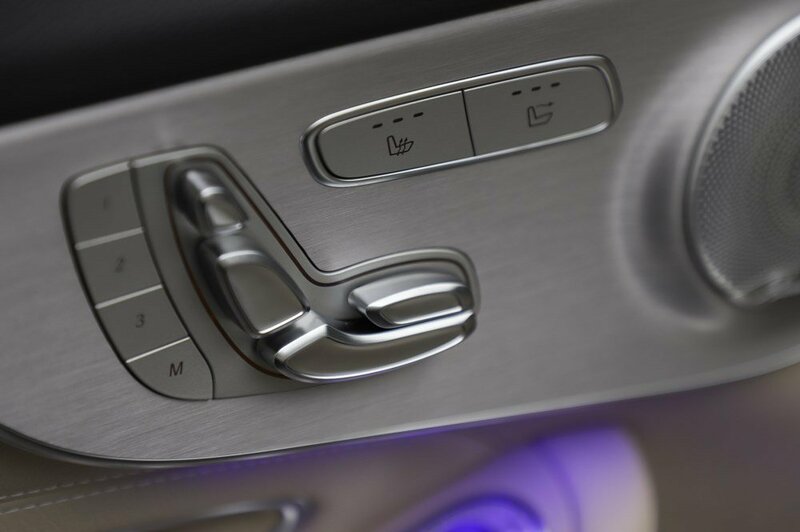 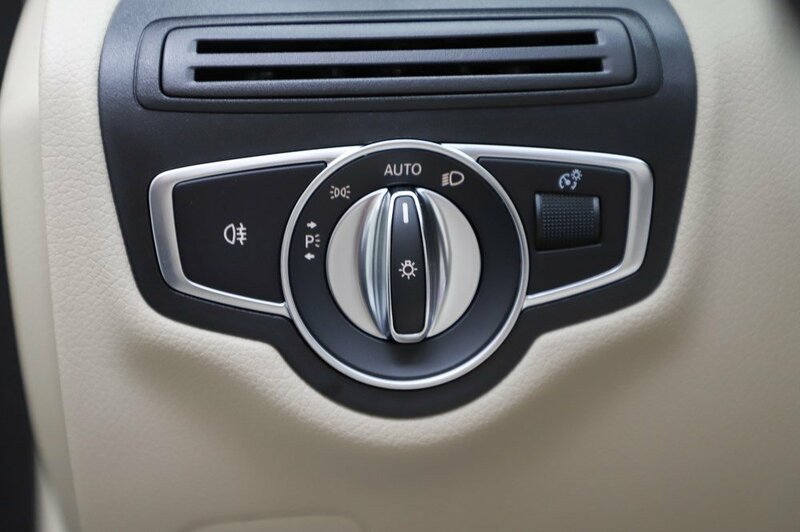 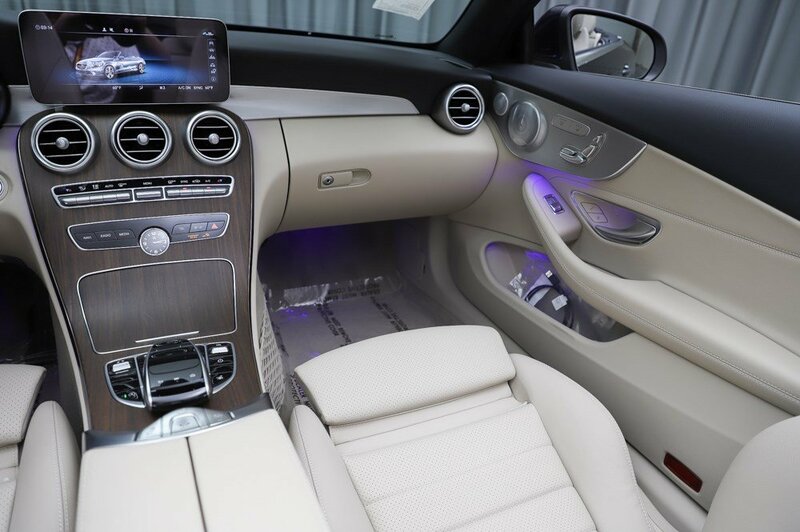 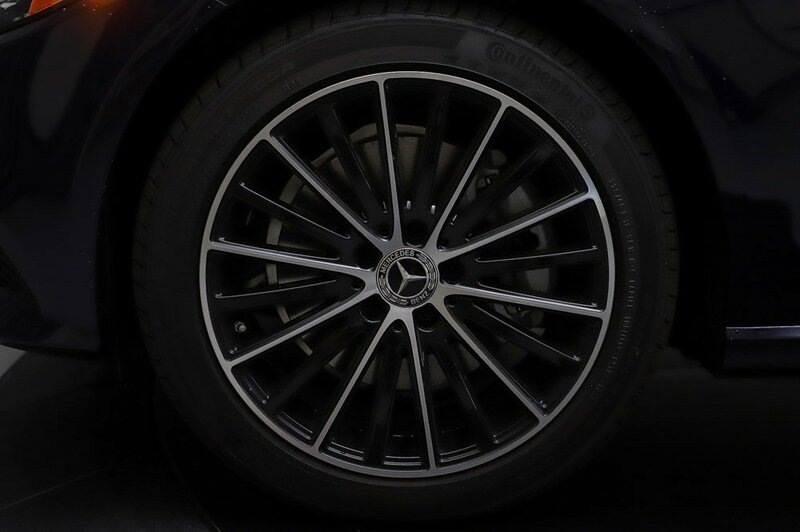 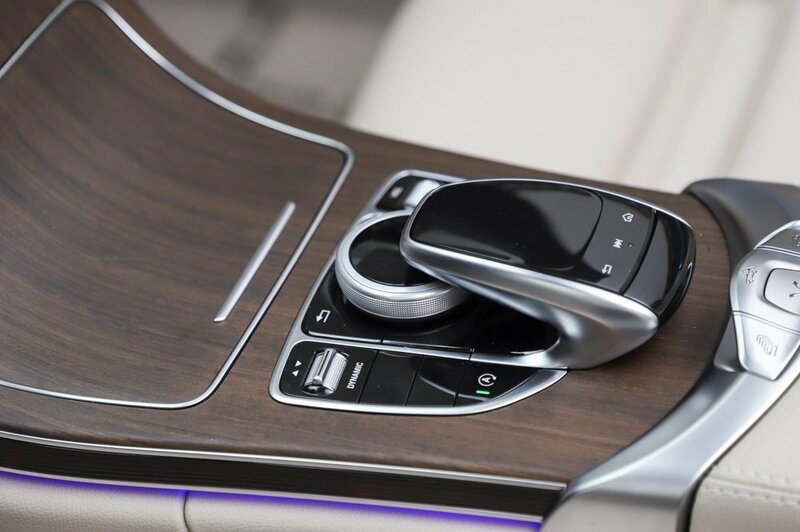 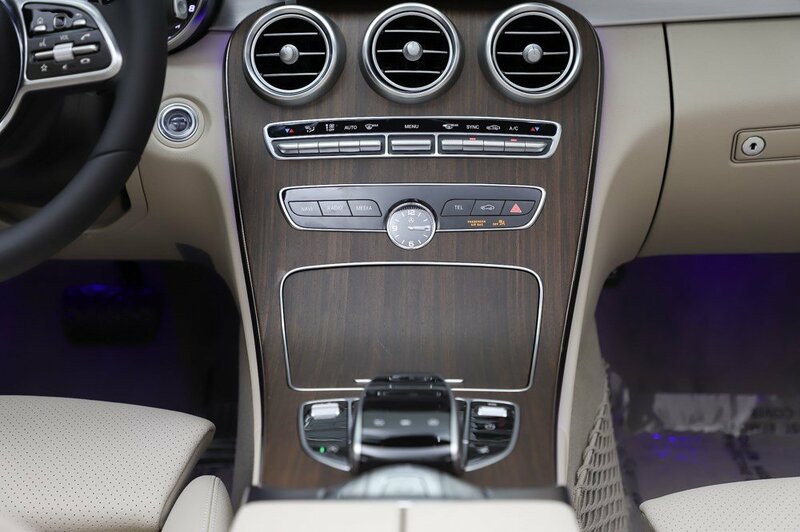 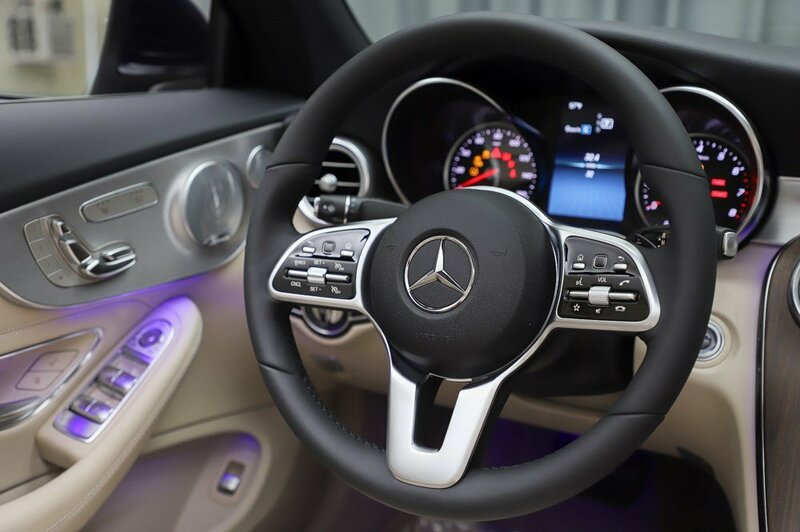 *This Mercedes-Benz C-Class Comes Equipped with These Options *Urethane Gear Shift Knob, Turn-By-Turn Navigation Directions, Trunk Rear Cargo Access, Trip Computer, Transmission: 9G-TRONIC 9-Speed Automatic, Tires: 225/45R18 Fr & 245/40R18 Rr Run-Flat, Tire Specific Low Tire Pressure Warning, Systems Monitor, Strut Front Suspension w/Coil Springs, Smartphone Integration. 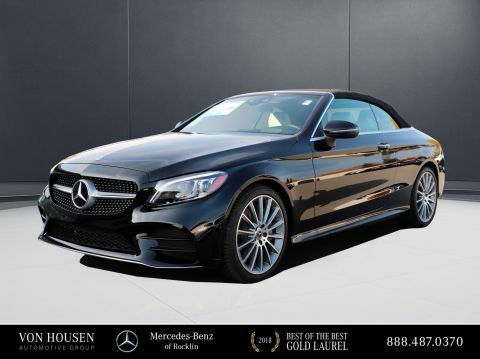 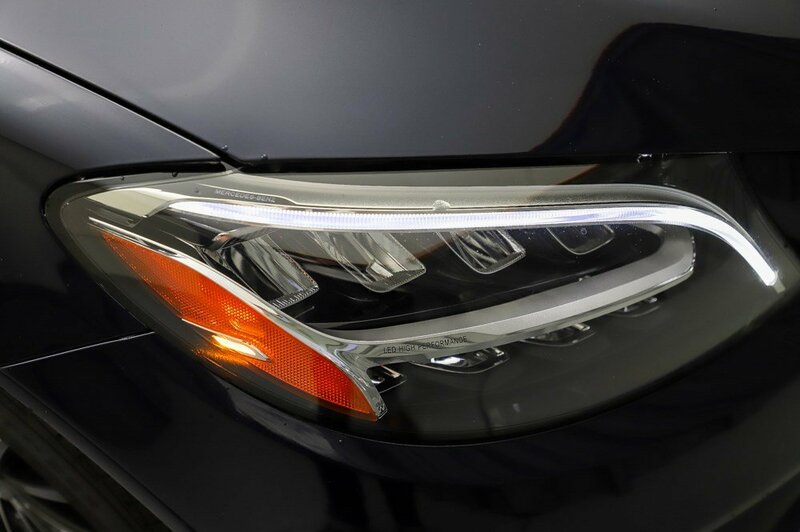 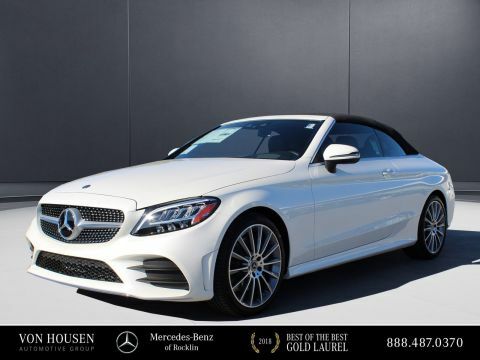 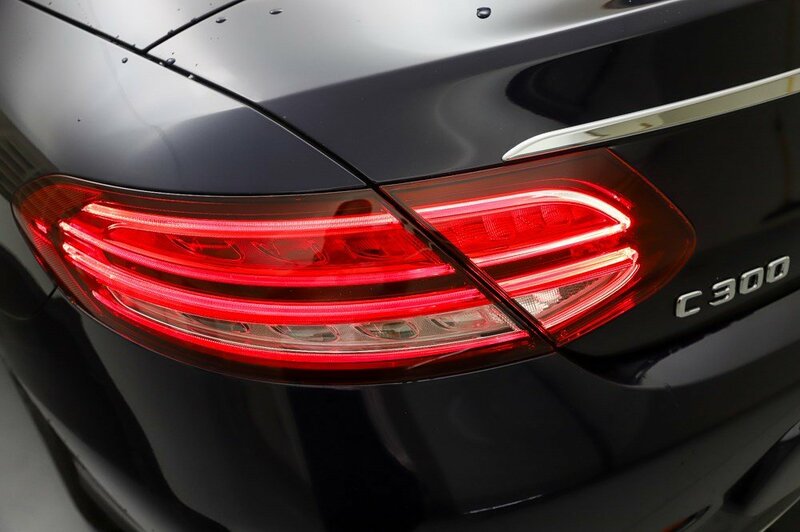 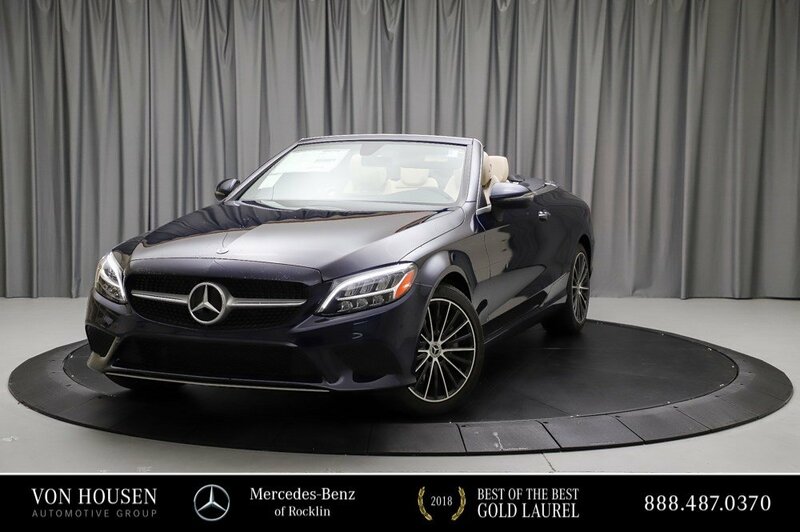 * Why *We're the BEST* Stop By Today *Live a little- stop by Mercedes-Benz of Rocklin located at 4747 granite dr, Rocklin, CA 95677 to make this car yours today!